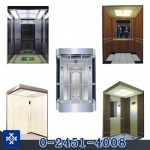 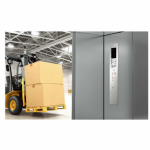 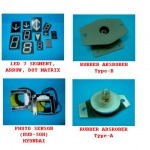 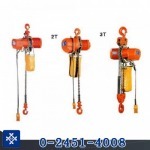 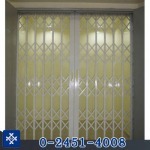 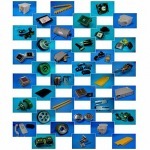 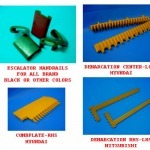 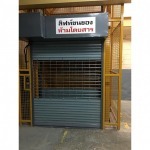 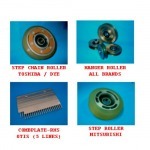 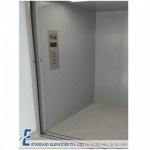 distribute and install loading lifts and passengers lifts with equipment an spare parts. 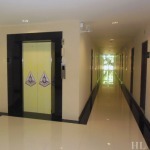 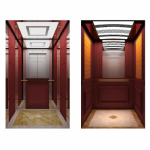 modify and fixing services for lifts. 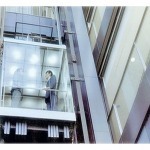 design, install and distribute lifts, cranes and electrical tackles and maintenance service. 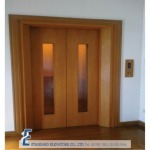 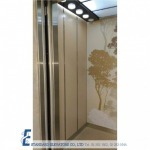 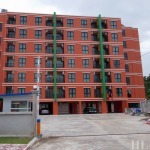 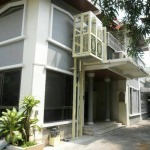 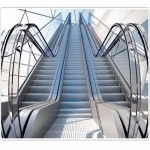 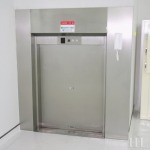 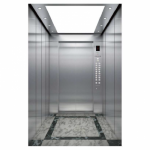 Passenger lifts, lifts for beds carrying and delivery lifts.